We are proud to bring you a brand new addition to the store. Extreme Lounging Bean bags. Perfect for kids and adults alike. 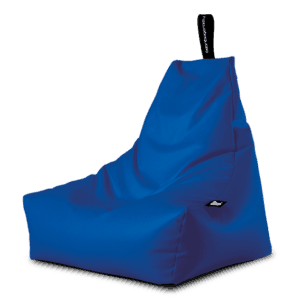 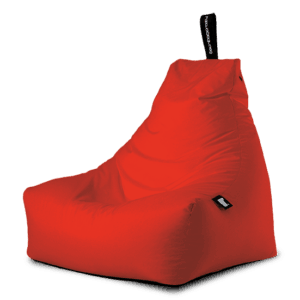 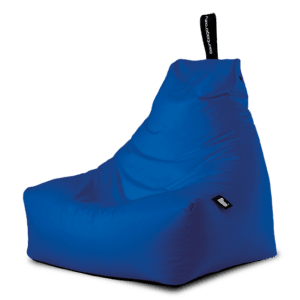 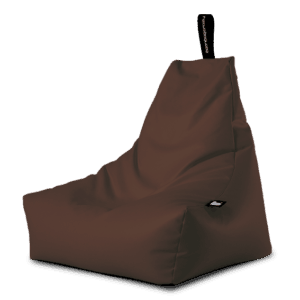 These Bean Bags are incredibly comfortable, perfectly portable, weatherproofed and easy to clean. 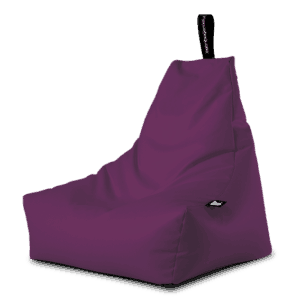 Browse online here to find the colour and type you desire. Experience the ultimate in luxury beanbags. The Extreme Lounging range are bags built for comfort and style. Experience the ultimate in luxury bean bags. 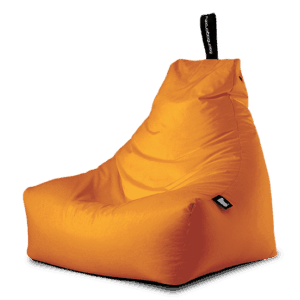 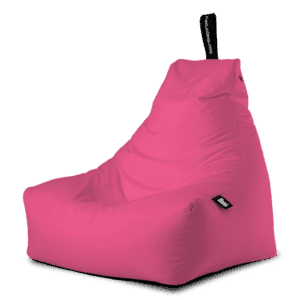 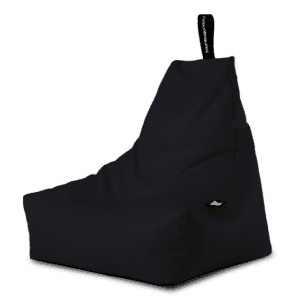 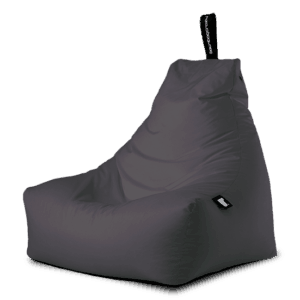 The Extreme Lounging range are bean bags built for comfort and style.